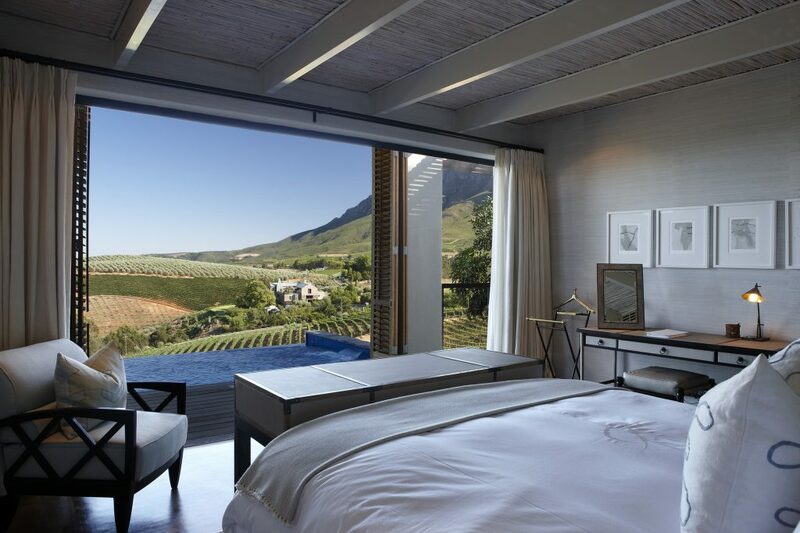 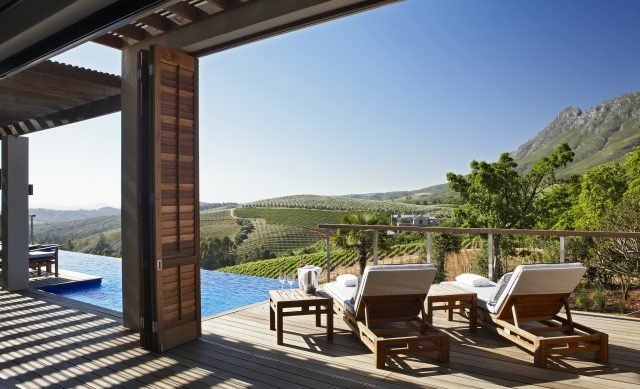 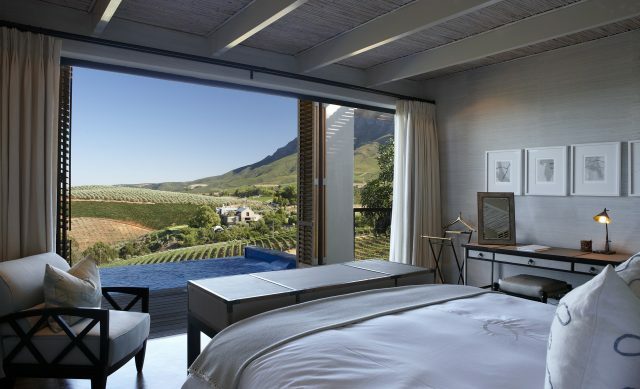 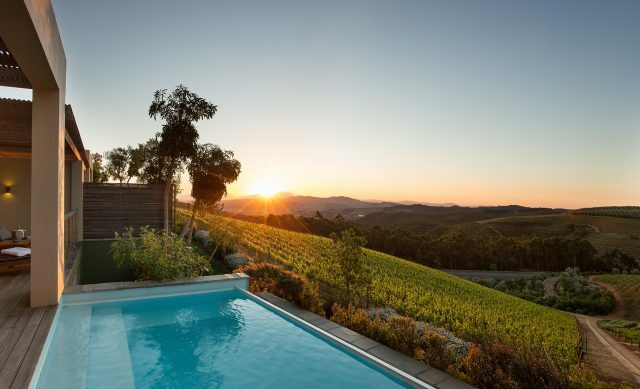 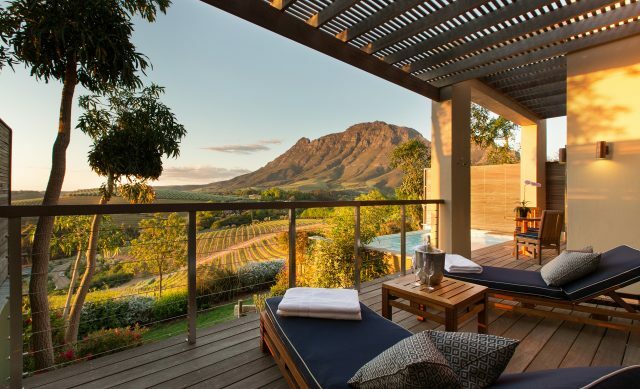 Delaire Graff Estate is surrounded by sweeping views across stunning vineyards and mountains towards Stellenbosch, one of the world’s leading wine destinations. 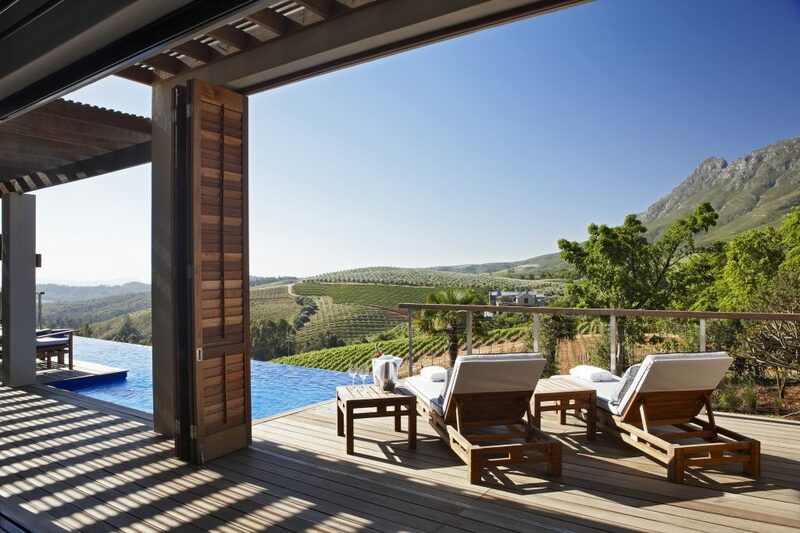 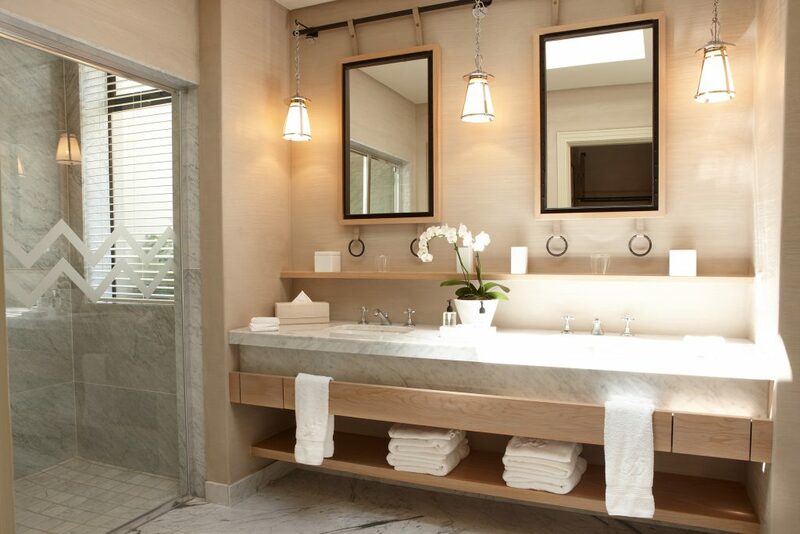 This incredible location provides a sense of escape and privacy for the guests of the Estate’s Lodges and Spa. 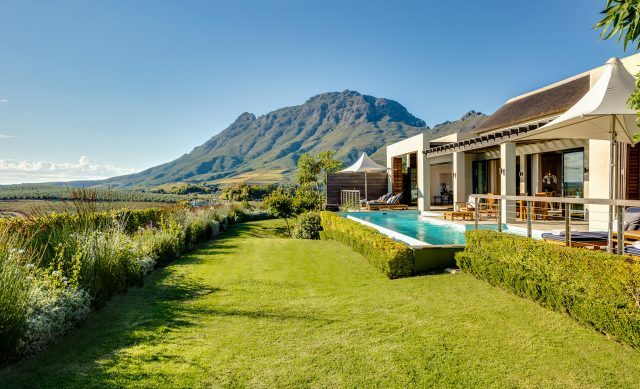 The sixteen sumptuously decorated lodges & Owner’s Villa, each with their own private plunge pool, invite complete relaxation in an idyllic setting. 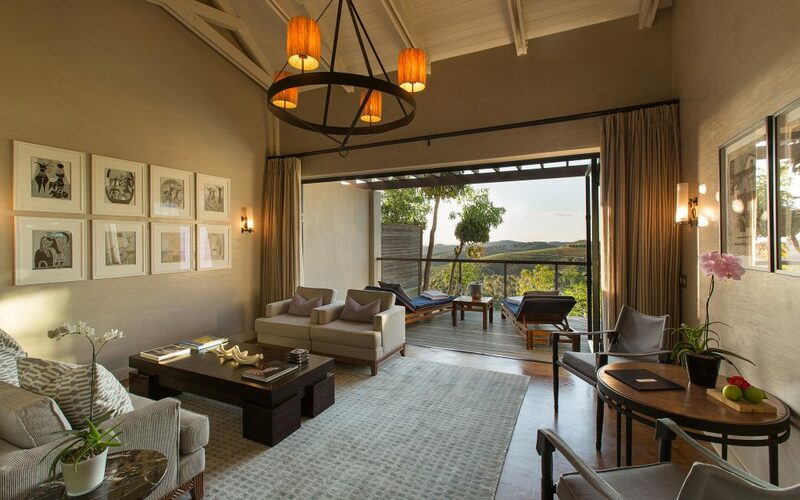 Lodges have been designed with the discerning traveller in mind, each of the generously proportioned lodges as well as the Owner’s Villa, are thoughtfully conceived with careful attention to detail. 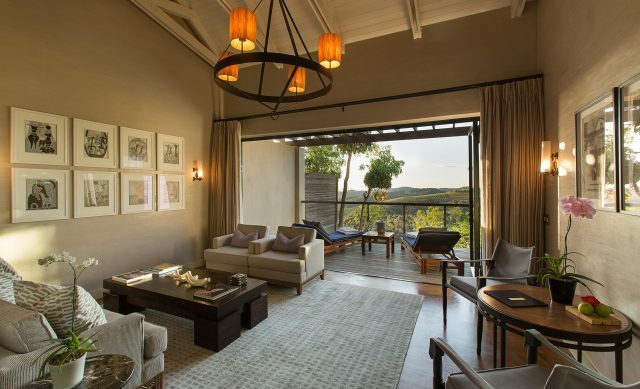 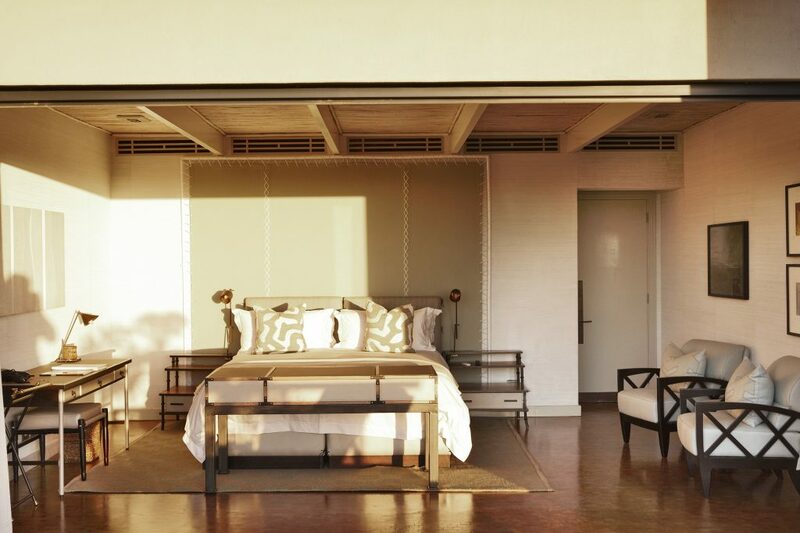 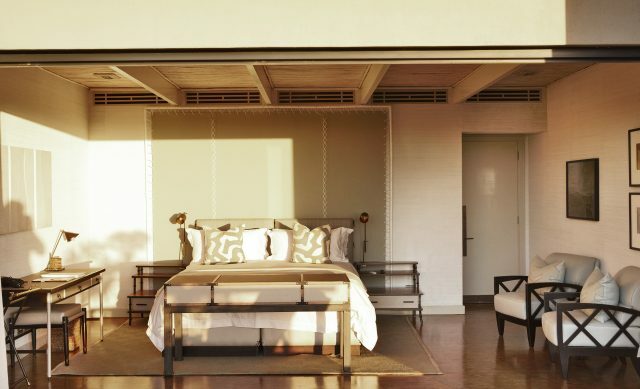 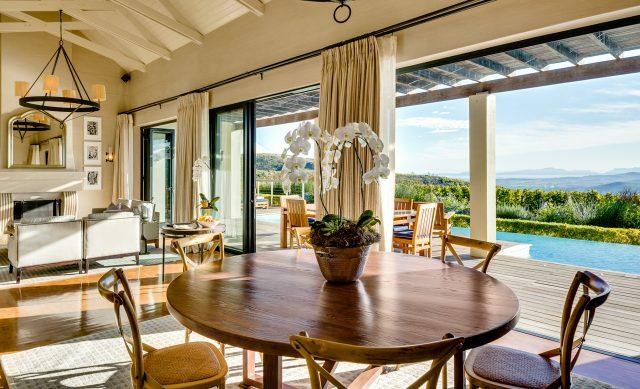 Spacious living spaces and light-filled interiors flow seamlessly outdoors where guests can choose to dip into their private plunge pool or relax while sipping on a chilled glass of wine. 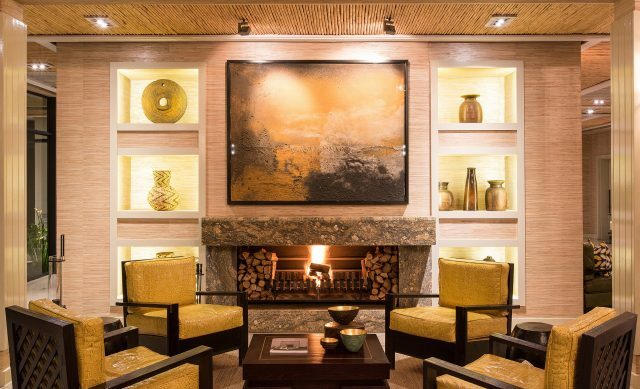 Each private kitchen is stocked with everything from organic coffee and specialist teas to the finest handmade chocolates. 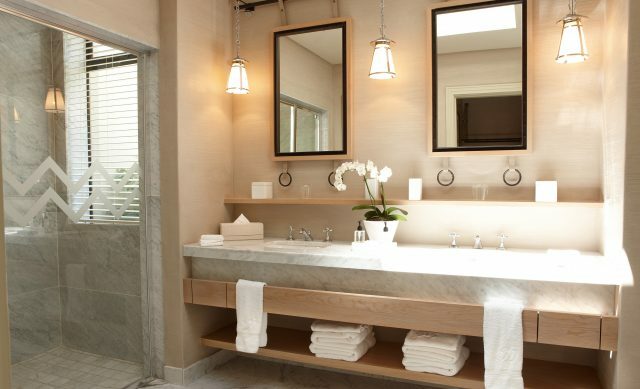 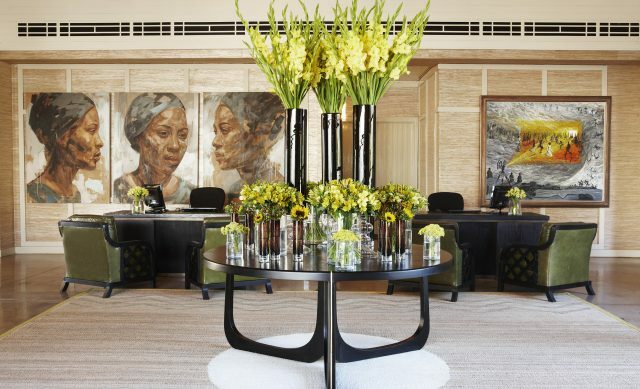 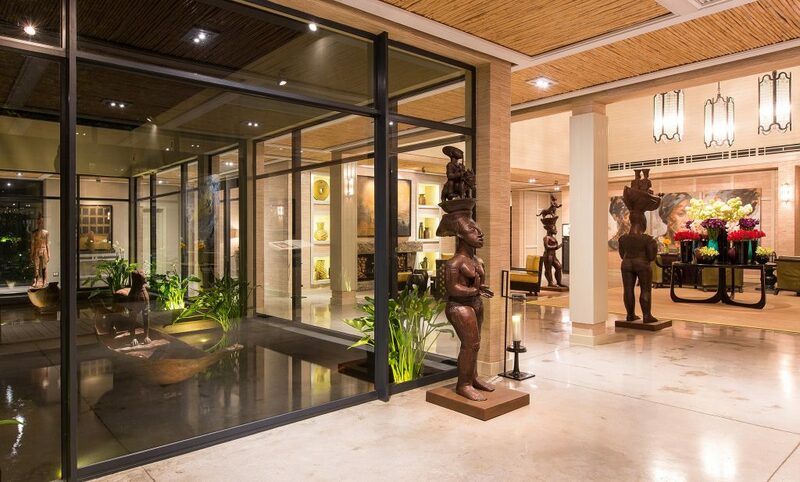 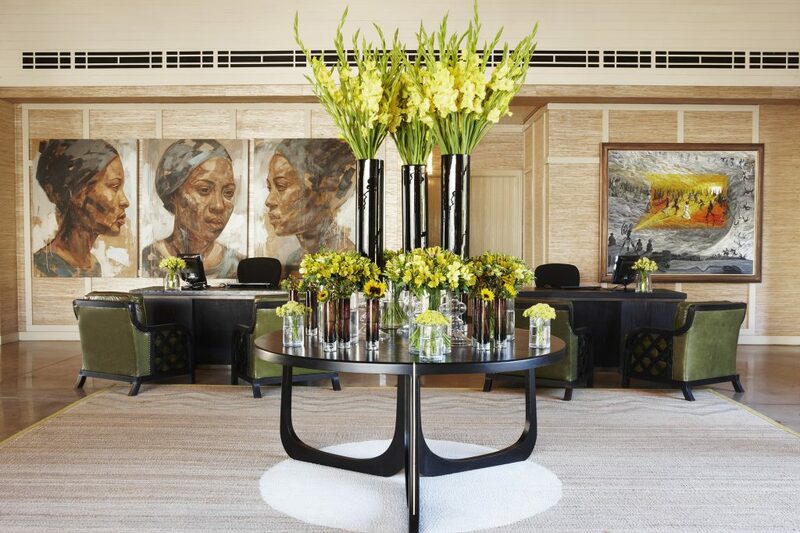 Here, guests can enjoy art and design, gourmet foods and award winning wines and a world class Spa, featuring a range of products and exclusive treatments. 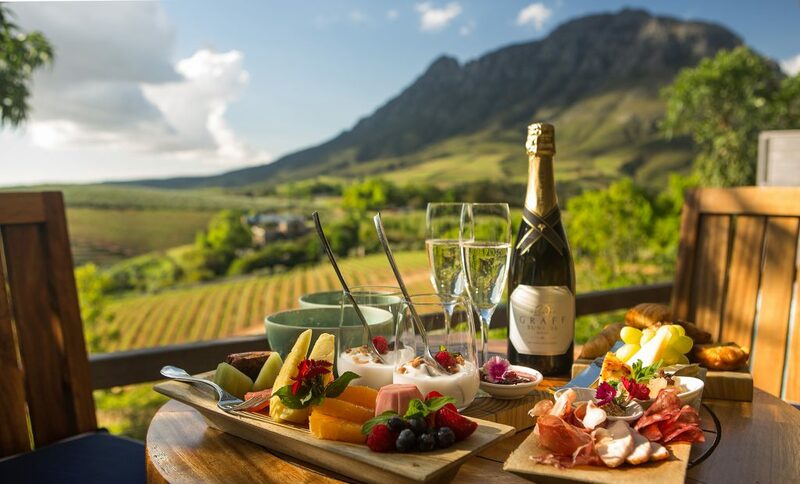 For a more active experience, excursions include vineyard walks, wine tasting and visits to the historic towns of nearby Stellenbosch and Franschhoek.